The New Year is a traditional time for change, and most people embrace the idea of doing things differently, which is why home improvement projects spike around the beginning and end of each year. 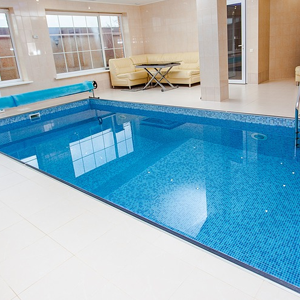 For those who wish to add value to their property, adding a swimming pool is one of the best home improvement projects that can be undertaken, for many reasons. 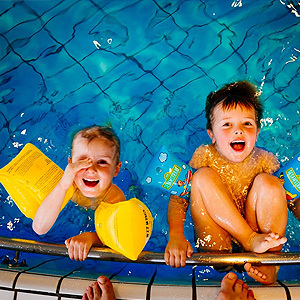 In the Victoria area of Australia, swimming pool owners must adhere to certain regulations that a set in place for pool fencing and safety barriers to prevent children from unknowingly entering a pool. After all, children can drown without proper adult supervision depending upon their age. A heating system helps to keep the water at a comfortable temperature in your swimming pool, so there is no adjustment time necessary for the body once you enter the water. As a result, the pleasure of the swim increases a substantial amount. The only way to ensure that this system will operate correctly at all times, though, is if you maintain it in the proper manner. A pool is just a place to swim until you add backyard landscaping around it to transform it into a lush, attractive oasis. By cultivating the right plants around the perimeter of your swimming pool design, you heighten the enjoyment of the entire area. Along with these plants, you also can install other landscape features, such as pathways and lighting. Over the years, your swimming pool has served you well, but you now feel that it requires renovation to restore it to the ideal condition. On top this, a remodel is the best time to add new features or improve its mechanical functioning. 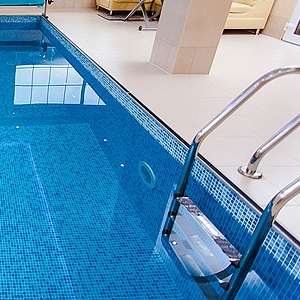 We explain five of the best upgrades that you can do during a swimming pool renovation in the information that follows. Now that you own the pool of your dreams, you must care for it in the proper manner to ensure it is always ready for use during warm weather. Without sufficient maintenance, you will be spending an exorbitant amount of time repairing the pool rather than enjoying it. In order to perform various tasks on your pool correctly, you need to learn the list of swimming pool do's and don'ts in the following details. When it comes to providing a soothing ambiance to the finish of your pool's interior, there is nothing better than Bali stone tiles. The stone that these tiles contain is unique since it comes from one specific part of the world, namely Bali, Indonesia. 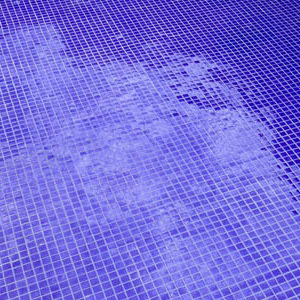 This is one of the main reasons that pool owners are turning to these tiles to complete the interior of their pools in an attractive, personalised manner. 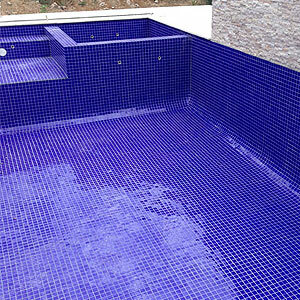 To add an attractive finish on your swimming pool, you need to install nature made Bali mosaic stone tiles. These tiles will produce a stunning enhancement to the pool's interior surface that is difficult to replicate in other materials. Tiles such as the ones from Bali are highly durable on top of being attractive in appearance. On a hot summer's day, there is nothing as refreshing as a dip in your own private pool. 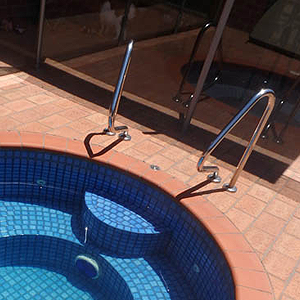 If you are considering installing a swimming pool on your property, you should also be thinking about the DIY project benefits of being a swimming pool owner builder. Unfortunately, people put a lot of time and money into their pool and never get to take advantage of the investment during the cold months of the year. Frankly, summer is short lived and many put their pool to rest for the whole winter and fall. Have you had your swimming pool for awhile, or did you just purchase a home that came with a pool, but it is not exactly the design of pool you want. Well, whether you want to make some desired upgrades to your existing pool, or your faithful old swimming pool desperately needs a makeover, then you mostly likely have some renovation ideas of your own in mind. 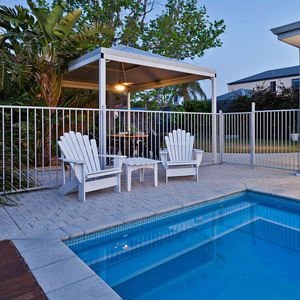 Getting Ready To Choose a Swimming Pool Owner Builder Contractor? Think Logically. When choosing a swimming pool owner builder contractor, you need to think logically about who will be right one to tackle the task for you. After all, you deserve to receive the desired results in a timely, quality manner and much more by working with a pool contractor as an owner builder. 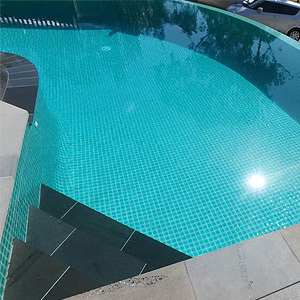 There are numerous options for your swimming pool project. 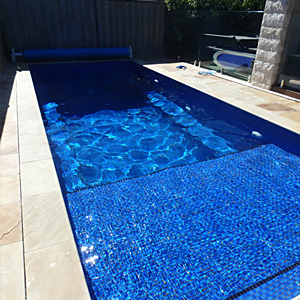 When compared to the 19th century, todays pool tiling options are far superior. In fact, just the style of pools has gone through many transitions that has imparted knowledge of what works and why. Oftentimes, people talk about the onset of winter and embrace it with a new wardrobe, home improvements like insulation and other home enhancements. However, we often forget about the end of summer swimming and all the joy it brings. 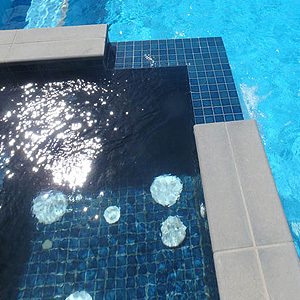 While there are numerous ways to finish swimming pools, you should consider the benefits of using natural stone tiles or Bali stone tiles to perform this action with your particular pool. 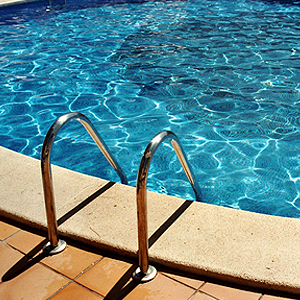 In order for your pool to be ready at a moment's notice for a refreshing dip in its water, you need to maintain it properly throughout the year. 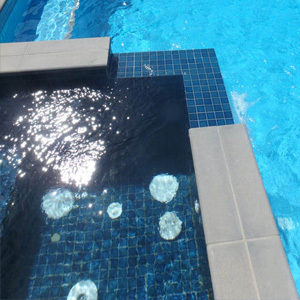 Proper care of the pool ensures that the water is clear and free from debris and unhealthy elements such as bacteria, algae and mould. 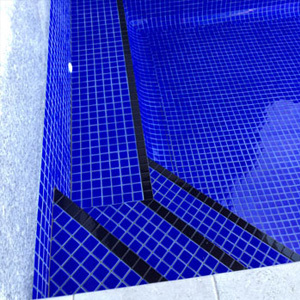 The construction of an in-ground pool in your backyard can result in a quality or disastrous end product depending on to what extent that you avoid certain costly mistakes. If you live in a warmer climate, then adding a swimming pool to your back yard certainly has its advantages. 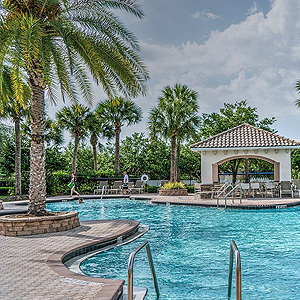 Swimming pools create the perfect space for family fun and social get together. In addition, a pool in your back yard provides a fun and convenient way to exercise. If you are a person who likes to control all aspects of your life, you need to consider being an owner builder of your DIY concrete swimming pool. By placing yourself in this role, you will save money on a contractor, still be able to receive the top design assistance and will wind up with the ideal pool for your property. 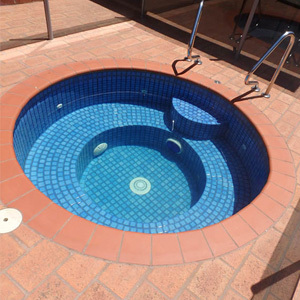 Be an Owner Builder of Your Own Swimming Pool: Delorenzo Pools Melbourne Can Help You! Be in control of your pool project by being a swimming pool owner builder. 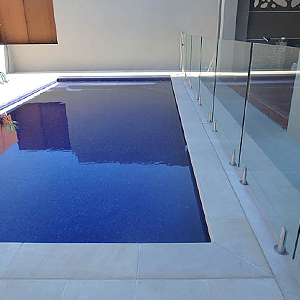 Instead of the contractor having the last word on how the project progresses, you instruct the pool professionals on the design, construction and finishing stages to ensure that the results meet your specifications and not just the contractors. 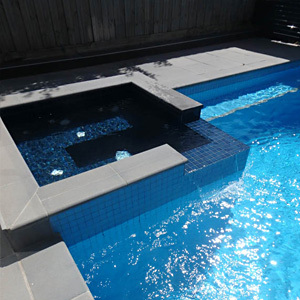 When seeking a way to liven up your backyard for the summer season, there is no better way than installing one of the styles of custom designed concrete swimming pools that Delorenzo Pools Melbourne will design and construct for you. 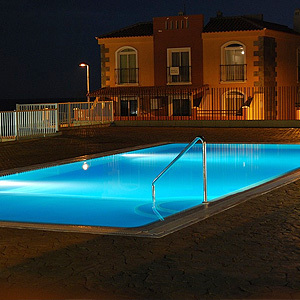 We will create the ideal size and style of pool according to your specifications. 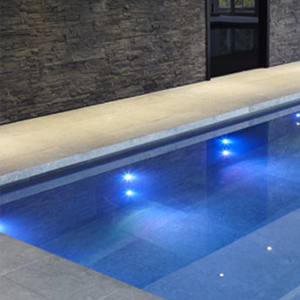 Builder of Swimming Pools: Why Should You Choose Us? Having a swimming pool is a lifestyle inspiration. Quite frankly, a well-designed pool will transform your back yard into an outdoor resort. It is the ideal place to stay healthy with a great workout, to spend quality time with your family, unwind after a long day’s work or have an impressive get-together.